It was a rough winter here in New Jersey. It even was tough on my potted plants. 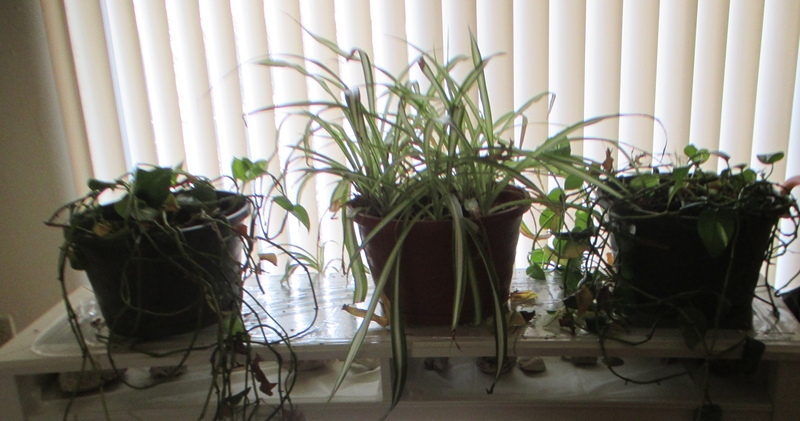 To be fair, these are older plants that had grown big, and probably should have been redistributed and repotted some time ago. 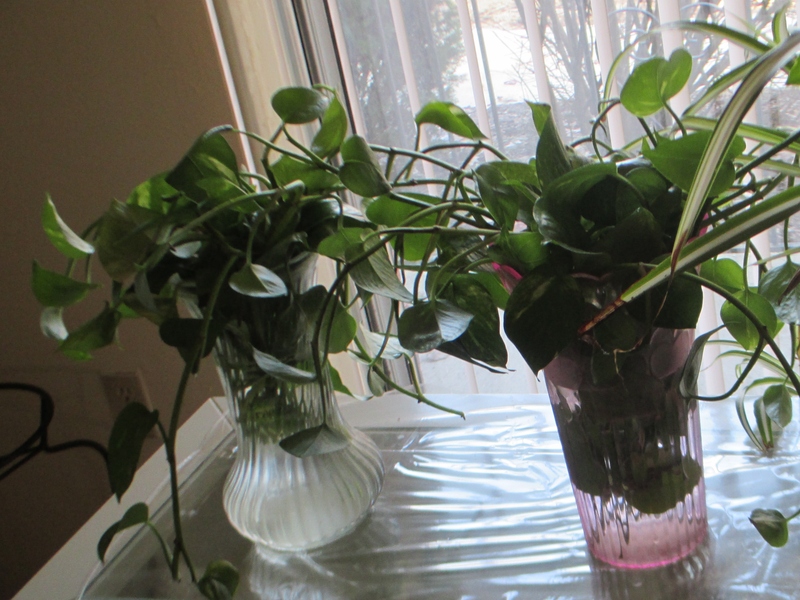 There might have been an issue with how frequently I watered them, but we won’t get into that. So I figured it was time to do something serious. 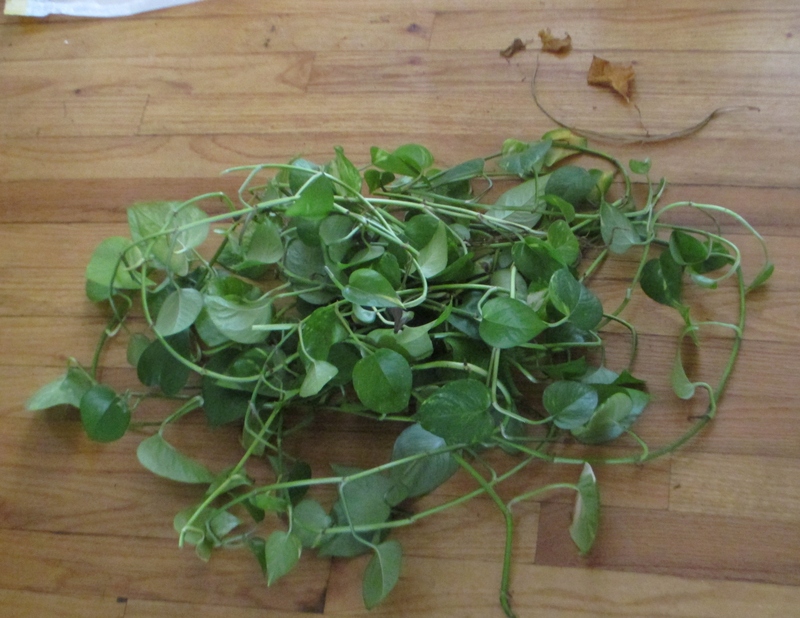 Many of stems had grown long over the years but had lost a lot of the leaves. So I cut them off the main plant into shorter segments. I put them in water so they can grow new roots. 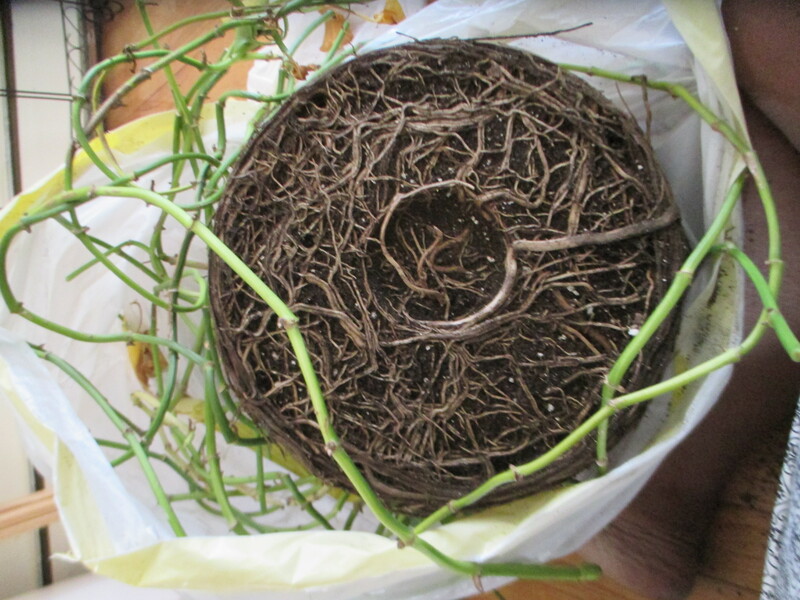 I threw away the old roots, many of which were attached to nearly leafless stems, coiled in the dirt they had been feeding off for years. I’m waiting for the new roots to grow. 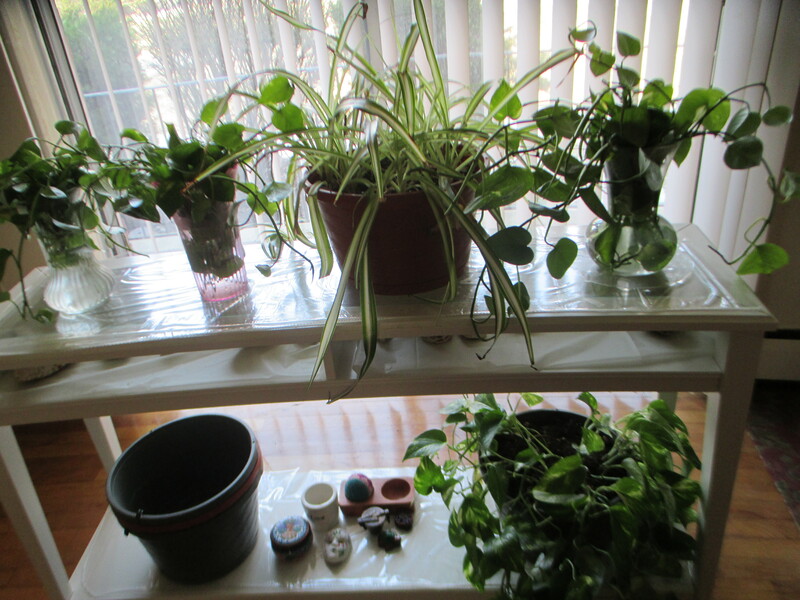 Future new soil and repotted plants — photos not shown. Good job! Please come and help me with mine? You’ll have a lush garden in no time! Nothing’s better than a little green in the house. You’ve reminded me that I have a houseplant that is long overdue. Added to the long list. I hope you’re right, Tamara! I love having plants. 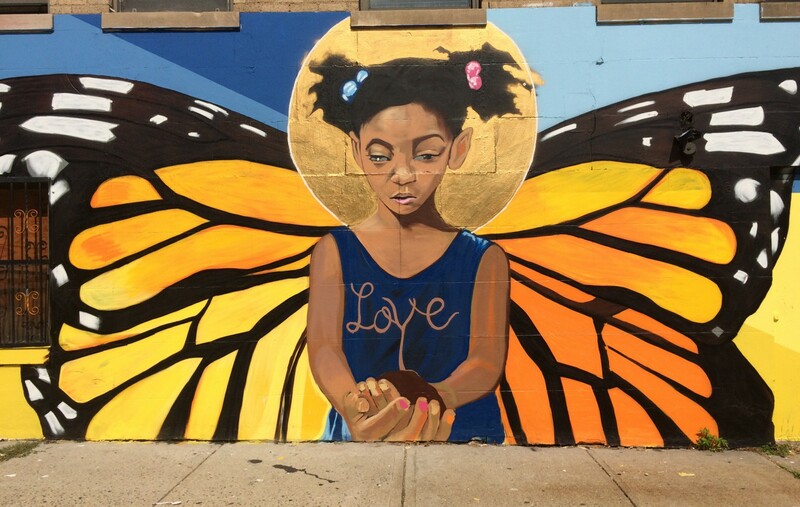 Once the weather gets a little warmer I imagine you’ll be inspired to do the same!